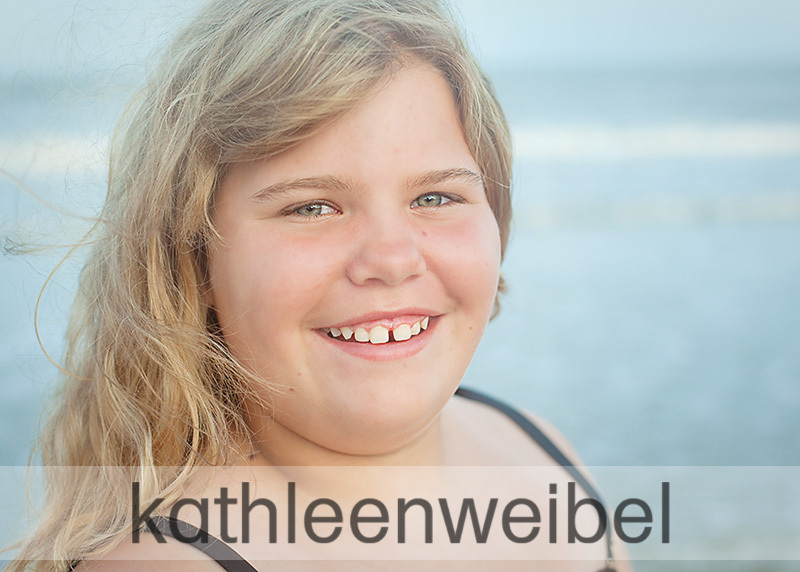 I got to photograph this beautiful young lady at the beach this other day. It was a new location for me, and it had lots of options and luckily not too many people. I think we got lots of great shots. She looks so beautiful, and I love her dress - perfect for a beach session. She's gorgeous and has the prettiest smile! Love this location...you'll have to go back! Beautiful photos, and the dress matches perfectly! What a pretty young lady! 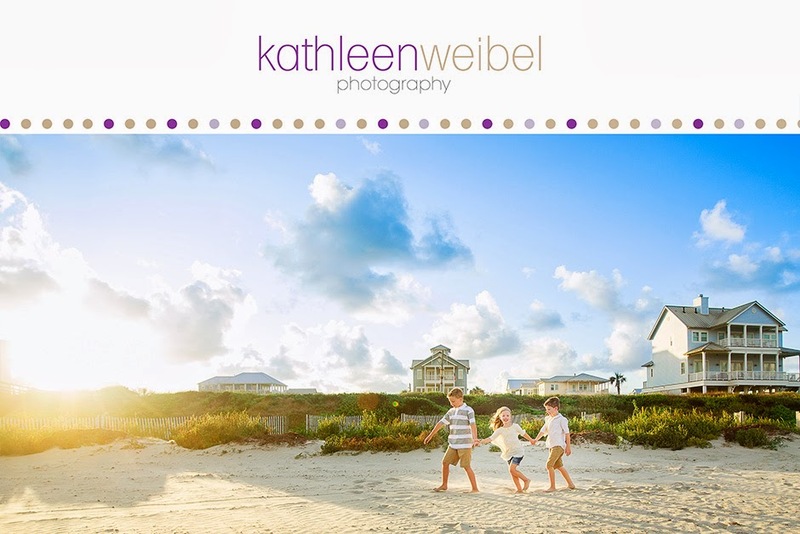 I'm loving the beach shots! She is so pretty. I love her smile! These are beautiful!! love the lighting and location! And what I wouldn't give for gorgeous curls like that!! The one on the rocks is my favorite I think! Such a beautiful young lady! A gorgeous location, too. Wonderful job with these! What a beautiful session! She's adorable! What a pretty young lady. Great work! what a beautiful little girl with amazing eyes and great smile. you did a fantastic job on these. you got some fab shots here! what a beauty! very sweet images! What a pretty girl and lovely images! Wow, super gorgeous. 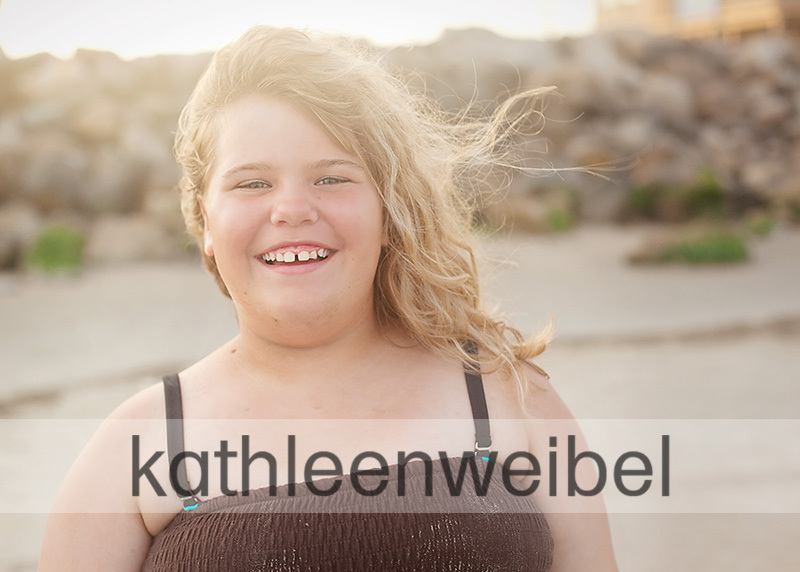 Love the beach setting and her curls blowing in the breeze. Beautiful job. Her smile is so carefree and perfect! Great images! She has got the most beautiful eyes and smile! These are adorable, but that last shot is perfection! Love her eyes! What a lovely young girl. She looks like such a sweet spirit. Love the images. aww,, what a lovely young lady! 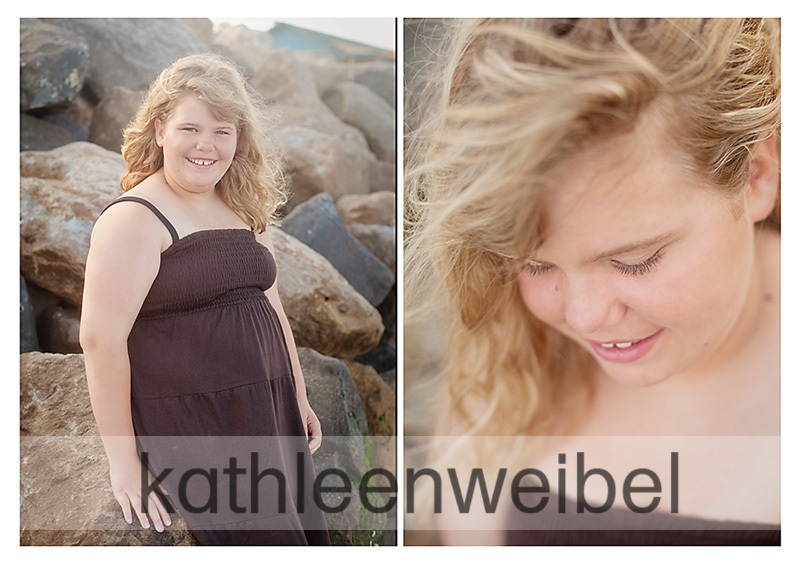 These images are so carefree and natural, perfect for this sweet girl! What a sweet young lady! I love the location and the wind in her hair!